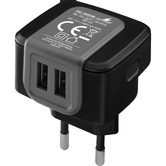 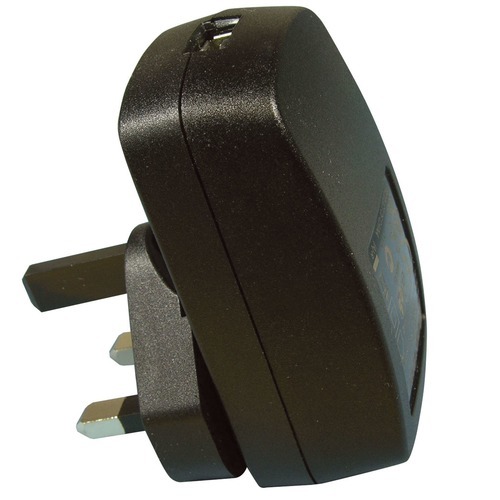 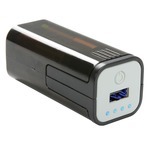 UK Plug low leakage, low noise, USB power supply perfect for audio devices - 5 Watt 5V DC 1 amp o/p. 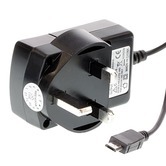 100-240V 50-60Hz 200mA AC input. This very low noise and low leakage USB power supply was specifically chosen for our SwiftConnect wireless audio link for use with our Swift Digital classroom soundfield system. 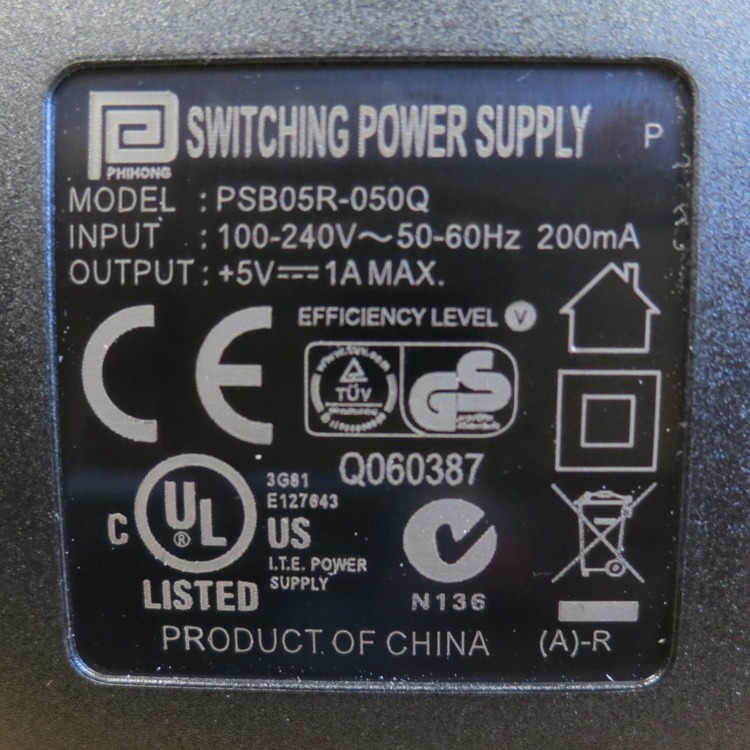 We found that most of the USB power supplies that we tried 'hummed' - the solution is to use a low leakage power supply, hence our sourcing this one which we are now selling.